Kourtney Kardashian couldn't wait ONE more week before she slayed the streets of New York City?! Her urban - but still mommy-appropriate looks - have me super excited for Fashion Week! 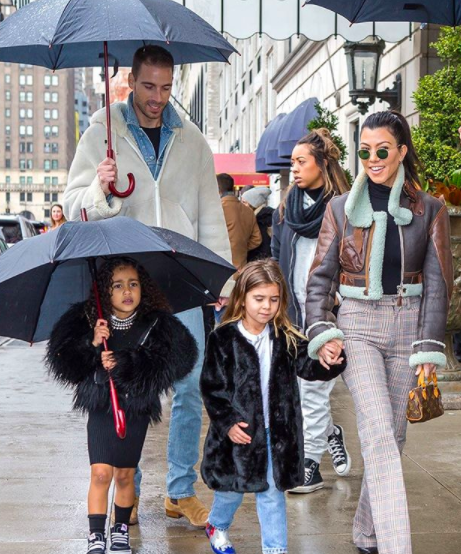 Also, let us note the looks young North and Penelope are serving as well! I bet kidstagram is stanning right now! Is that even a thing? !